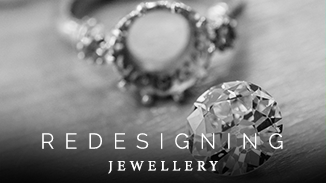 Choosing the right precious metal for your bespoke jewellery creation really does come down to personal taste. At Hannah Kimber Jewellery we work in platinum, 18ct yellow gold, 18ct rose gold and 18ct white gold as well as 9ct yellow, rose and white gold. A Guide to Precious Metals… Which should you choose? First and foremost remember it is about personal preference – in our opinion this is the most important factor as it will be unique to every person. White gold whether 9ct or 18ct has a natural yellow pigment to the metal. To combat this, white gold is always rhodium plated to give the same appearance as platinum. However, over time this plating wears off and will need re-applying. A great alternative is to opt for platinum instead as this precious metal does not need plating and so will stand the test of time. Platinum is generally deemed a far more expensive material, however currently this is not the case – which makes it a very affordable option as well as being the superior choice. 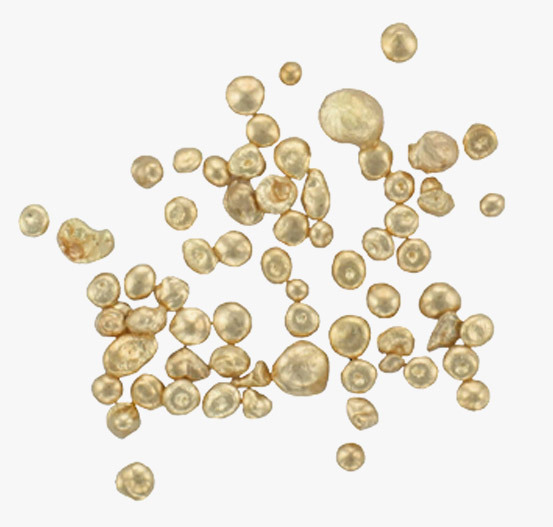 There is a slight colour difference between 9ct and 18ct golds. 9ct gold contains less pure gold than 18ct therefore the intensity of colour is less – hence the difference in cost, too. The Birmingham Assay Office Hallmarking Chart has a wealth of in depth information on precious metal hallmarks. Some coloured gemstones complement certain precious metals. For example, a blue sapphire works very well with platinum because the blue has cool hues. Contact us for more information. Yellow gold is making a resurgence in terms of popularity, much like rose gold. 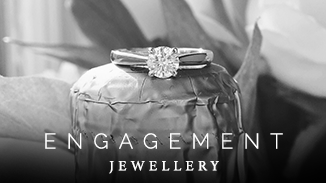 It is fast becoming a popular choice again for engagement rings and wedding rings. It has a rich yellow colour. Available in 18ct and 9ct. It is usually combined with at least one other white metal. The purity of white gold is given in carats. It is a popular choice for engagement rings and wedding rings, however bare in mind the rhodium plating mentioned above. Commonly available in 18ct and 9ct. 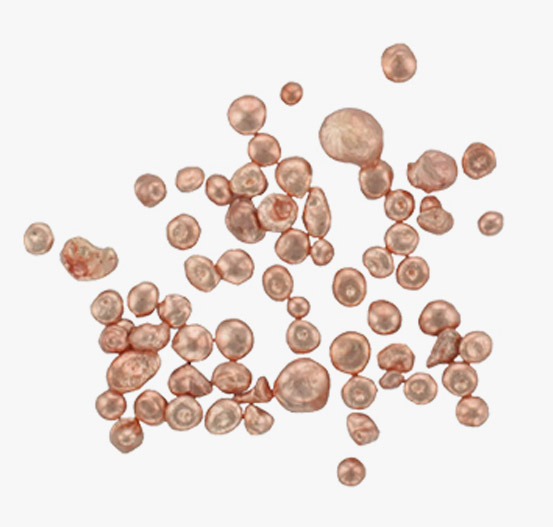 Rose gold is a combination of gold and copper. The copper gives the metal the pink hue. It is known as rose gold, pink gold and red gold. It has had a real surge in popularity over the last few years. 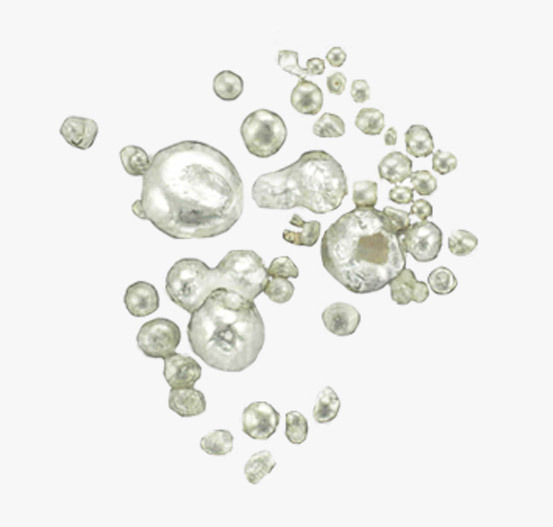 Platinum is one of the rarest elements found on earth. It is double the density and weight of gold. 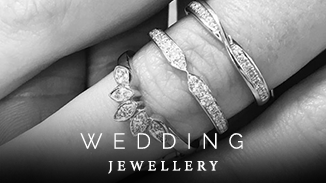 Platinum is perfect for precious jewellery and diamond rings as it is strong and durable. It’s also ideal for sensitive skin as it is hypo-allergenic.